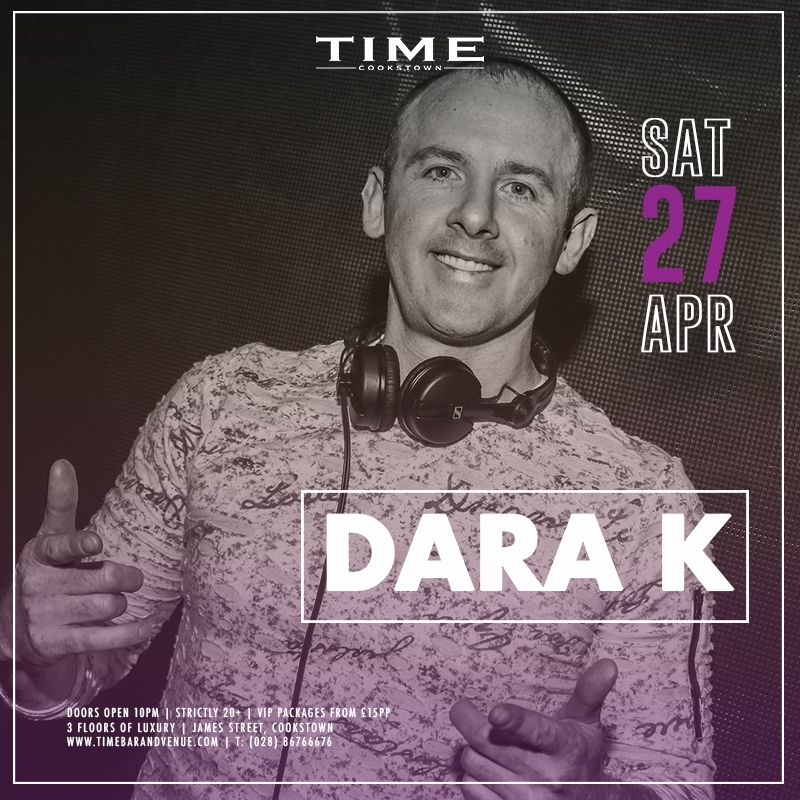 TIME VENUE 1st opened its doors in July 2012 and since then has become one of Northern Ireland's most popular nightclubs!! TIME is a unique destination for consumers looking for an unparalleled, high energy nightlife. Its stylish design and sophisticated feel compliment a premium bottle service experience, offering 3 distinctive VIP areas. 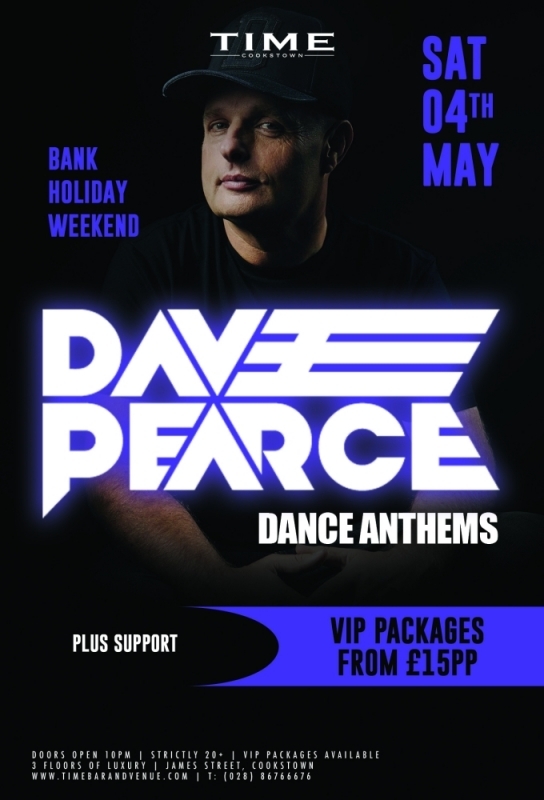 Fridays, Saturdays & Monday nights - Your weekend just got better! !